Since I wrote my original article on how to fix your Acura/Honda DVD system, I’ve received a lot of reader feedback. One thing that surprised me was the wide range of issues that can potentially happen to modern car DVD navigation systems. In addition to navigation DVD drive errors like we experienced, sometimes people can no longer get a good satellite signal, or the entire system might fail completely. Depending on your car, this could mean losing significant vehicle functionality like climate control in worst case scenarios. One final observation was in addition to Hondas and Acuras, Nissans also seem to frequently need DVD navigation service and repair. 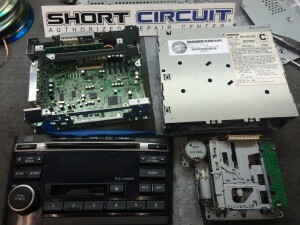 This post is about repairing a Honda, Acura, or Nissan DVD Navigation system. Instead of taking your vehicle to the dealership and spending big bucks, consider tackling the repair yourself with the help of a remote DVD and navigation professional service shop. For our repair, this likely saved $500 – $1000 easy. First, do some research on the problem and learn what needs to be serviced or diagnosed. Then, you’ll likely be able to find a YouTube video or procedure that explains how to remove the affected part like my Honda Accord Navigation repair procedure does. Remove the part and spend the extra on shipping and packaging to safely package your hardware in a sturdy box with lots of packaging cushion and foam. Use shipping insurance if your equipment is worth more than $200. Don’t forget to put your DVD along with your contact information in the package along with any email correspondence so they’ll know who’s equipment it is once it arrives. Second, find a reliable, trustworthy and fair professional shop to partner with on your repair. 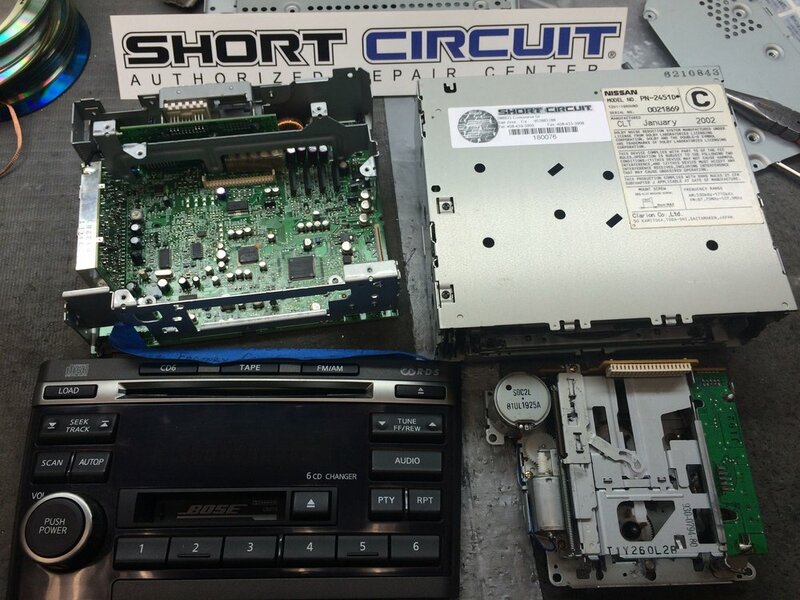 I prefer a shop like Short Circuit Car Audio Repair because they have a great Yelp reviews and specialize in Honda, Acura, and Nissan DVD navigation repair. They’ll quickly diagnose and repair your equipment at half the dealer cost or less. I suggest contacting them first for a few reasons. First, find out if they can even fix the issue you’re having. Next, see if they can provide an initial estimate before sending your equipment out. And then if you do decide to send it out, give them a heads up so they can schedule your work as soon as the equipment arrives. Try this out and let me know how it goes in the comments below. Questions welcome and good luck with your repair on your Honda, Acura, or Nissan DVD Navigation System!